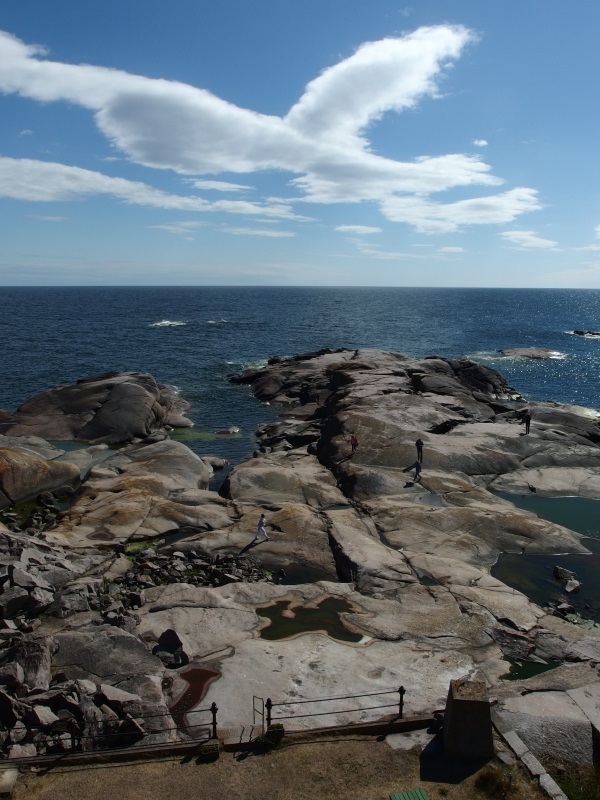 Bengtskär is a rocky island in the outer archipelago. Looking south from the island, there is only open sea all the way to the coast of Estonia. During a strong storm, waves crash over the entire island. The harsh conditions make it difficult for plants or animals to survive. It’s especially hard to survive the winters. 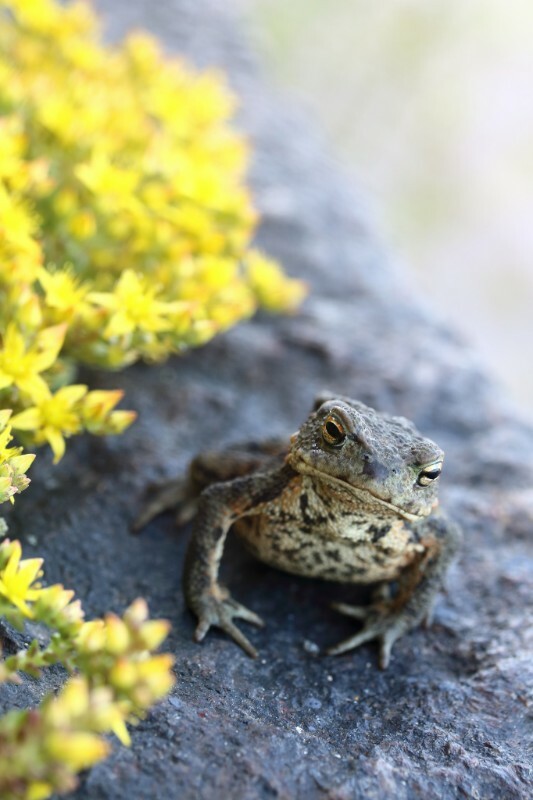 Frogs, toads, and bats live on Bengtskär year-round, but there are no snakes, mice, rats, mosquitoes or ticks. Sometimes there are swarms of midges, and spiders build their webs on the granite walls of the lighthouse. 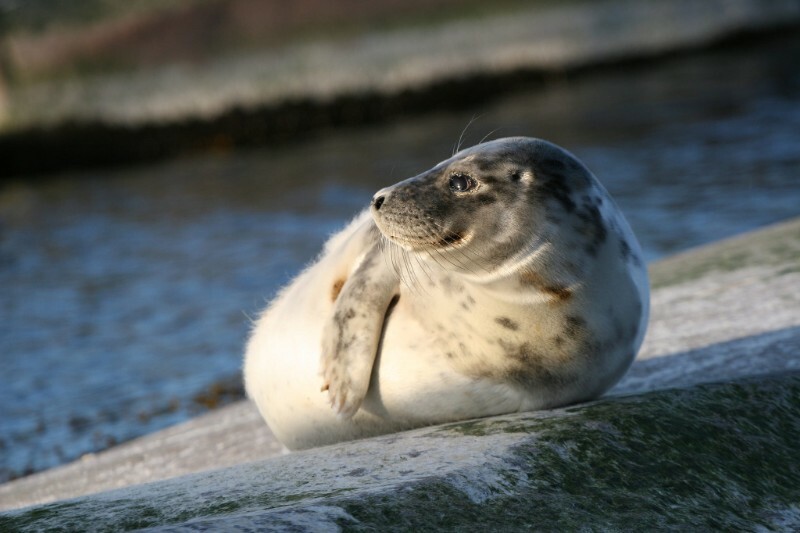 Seals may visit, but Bengtskär is not their usual habitat. Four kilometers west of Bengtskär there is a seal island called Ytterland. Most visiting seals probably come from there. In spring and autumn, Bengtskär is a popular resting place for migratory birds. 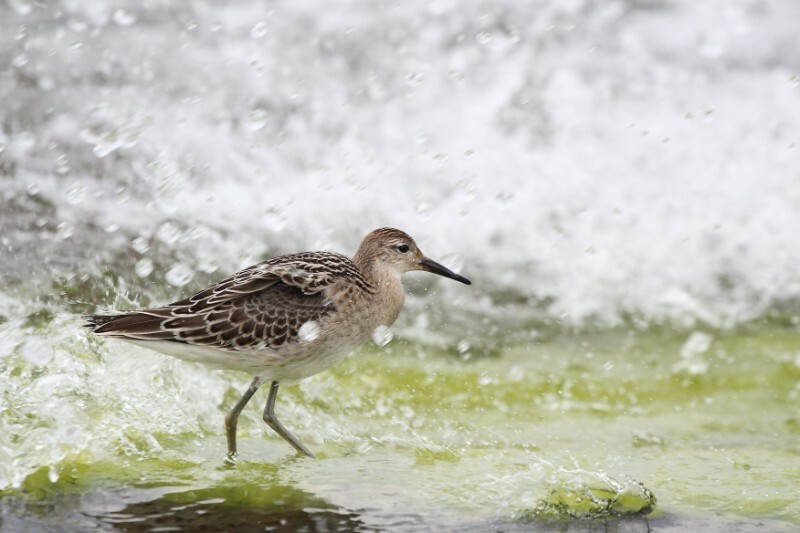 Over 200 bird species have been observed on the island. This is remarkable considering the total number of bird species observed in the whole of Finland is just over 400. 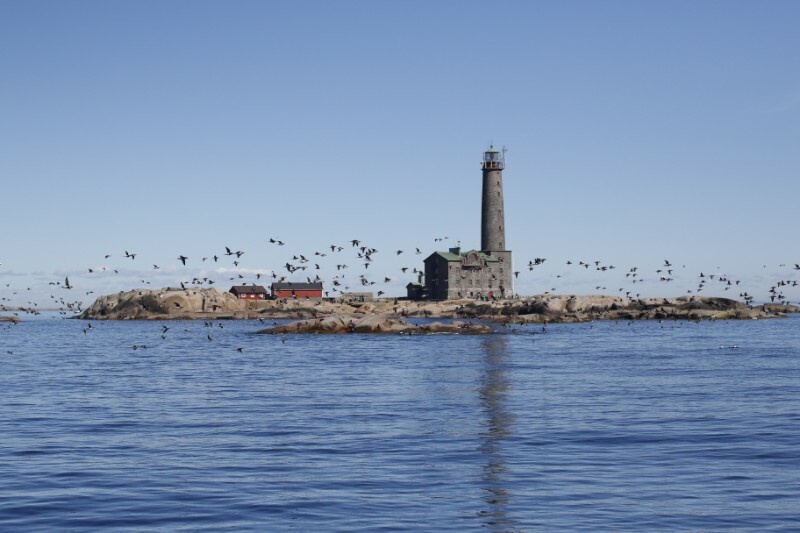 When the renovations began on Bengtskär in the early 1990s, there were 3-5 eiders nesting annually on the uninhabited island. 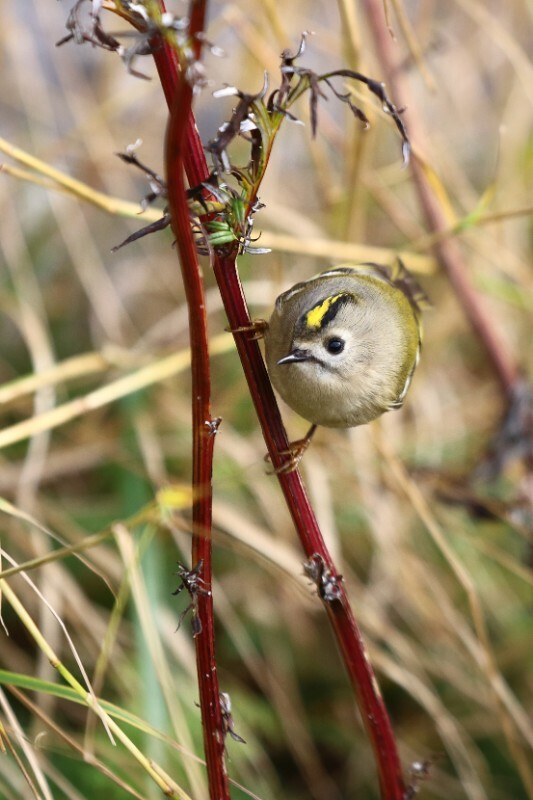 After the lighthouse was opened as a museum in 1995, the number of nesting birds began to increase. In 2018, there were 400 nesting eiders on the island! 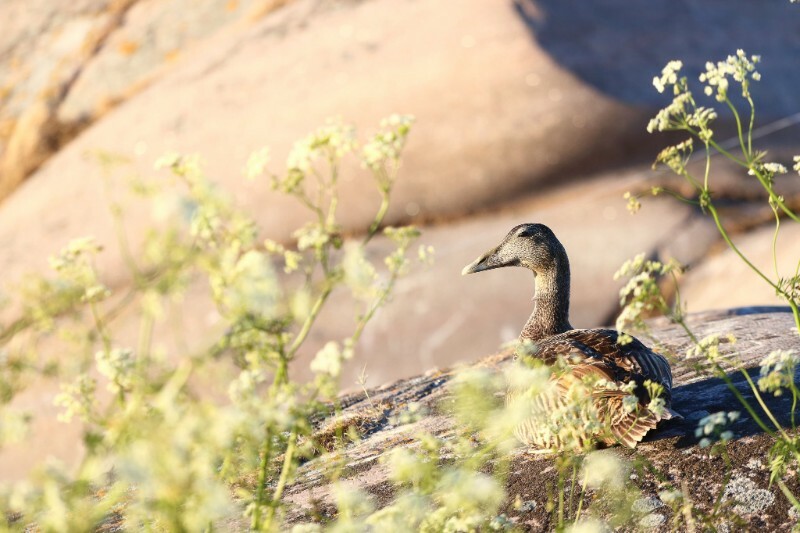 In the same time period, researchers have observed that the total number of eiders in the archipelago has decreased disastrously. How can the dramatic increase in eider population on an 150 by 100 meter island be explained? The answer is simple: the constant presence of humans during the breeding season keeps the eiders’ predators away. Eagles, gulls, and crows are so afraid of people that they don’t dare to disturb the nesting birds. The eiders, for their part, have learned to trust the staff and visitors. The females build their nests everywhere, even next to the helicopter landing pad and the main entrance to the lighthouse.